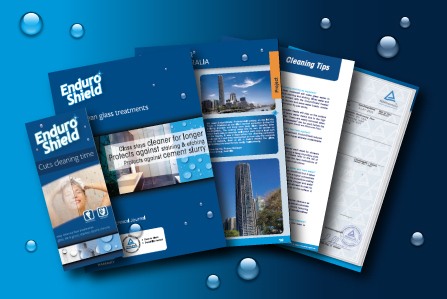 EnduroShield’s professional glass protection was applied to 1445 square feet of glass consisting of pool fencing, balcony railings, doors, windows, and shower doors throughout this architecturally designed home in Queenscliff, NSW. 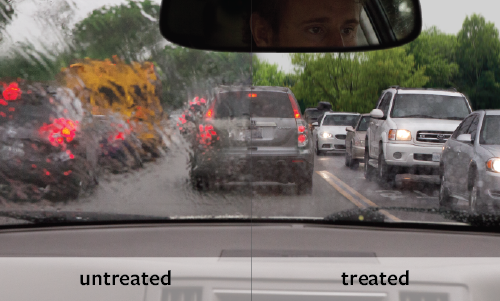 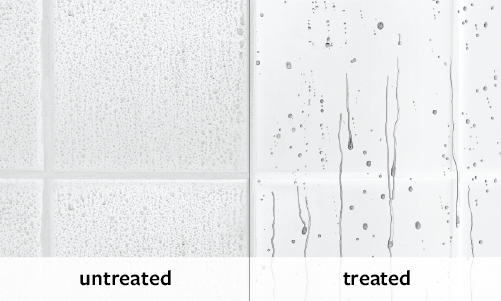 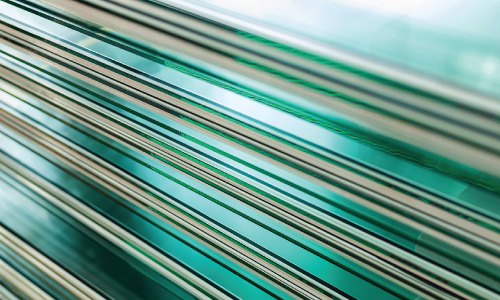 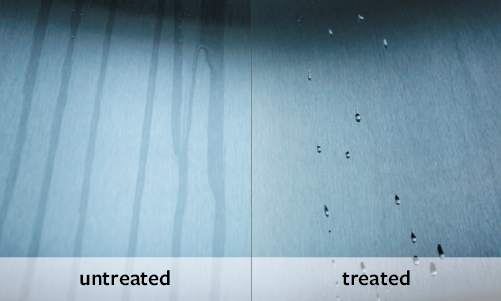 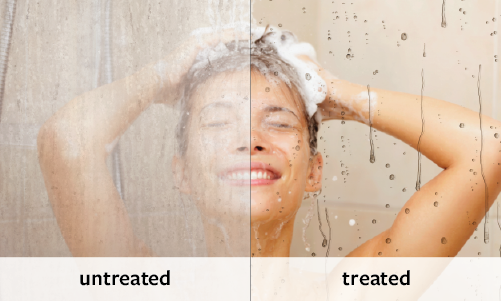 EnduroShield acts as a permanent shield to seal the porosity of the glass, allowing contaminants such as sea salt, dirt and grime to reside on an easy to clean protective coating. 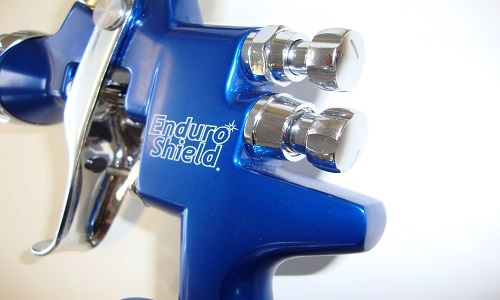 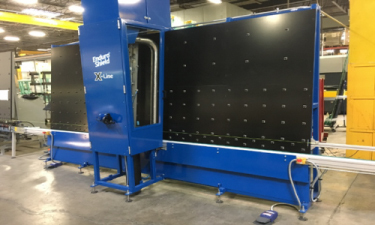 A sustainable and environmentally friendly product, EnduroShield has many benefits such as reducing cleaning time and eliminating the need for harsh chemicals. 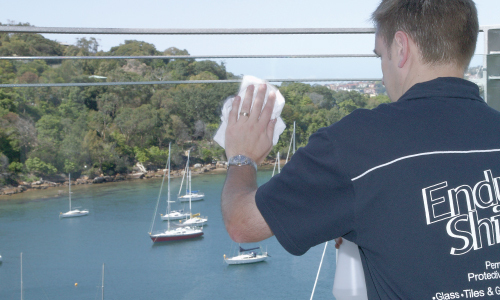 The owners of this stunning seaside home will continue to benefit from EnduroShield’s easy clean properties and enjoy their breathtaking ocean views for years to come.